home to Europe’s largest group of bottlenose dolphins. of the Shannon in 1992. 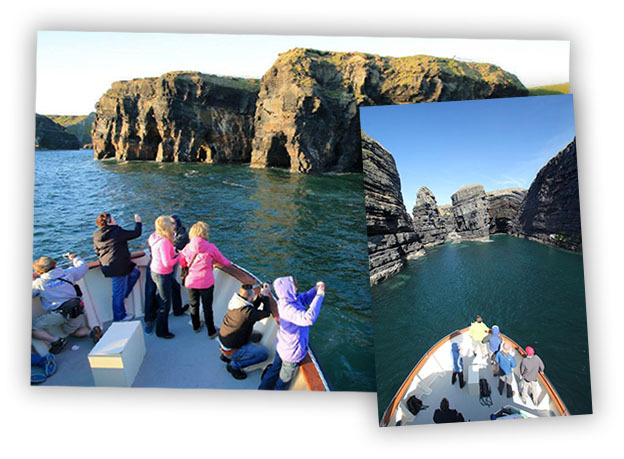 Ireland’s greatest river opens out to the Atlantic Ocean at Carrigaholt on the Loop Head Peninsula, County Clare, home to Europe’s largest group of bottlenose dolphins. 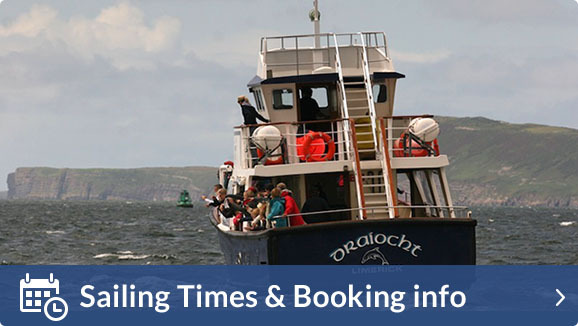 With over 25 years of experience dolphin watching here at the Mouth of the Shannon, our encounter rate is one of the highest in the world and the best opportunity to se​e dolphins in Ireland.